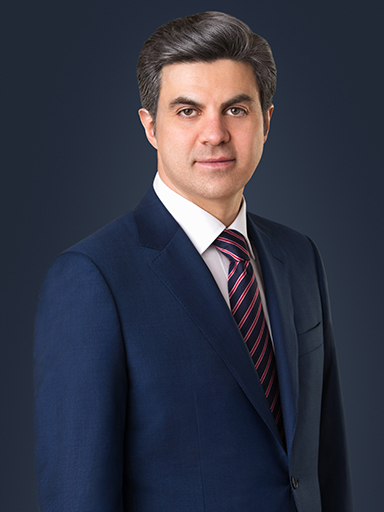 Our Personal Injury Lawyers are active members in Ontario and Toronto. We participate in many charity fundraising events in Ontario because we care about our clients and our community! Find out why we’re Ontario’s and Toronto’s Caring Personal Injury Lawyers! Gary Mazin is the founder of Mazin & Associates PC, Personal Injury Lawyers, an exclusive plaintiff personal injury law firm. For over fifteen years, Gary has dedicated himself to fighting for the rights of personal injury victims. 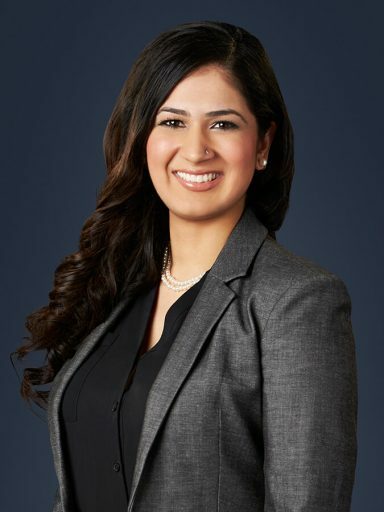 Supriya Sharma is an Associate Lawyer at Mazin & Associates PC, Personal Injury Lawyers. Supriya is experienced in the fields of serious personal injury matters, including Accident Benefits and Tort Litigation. 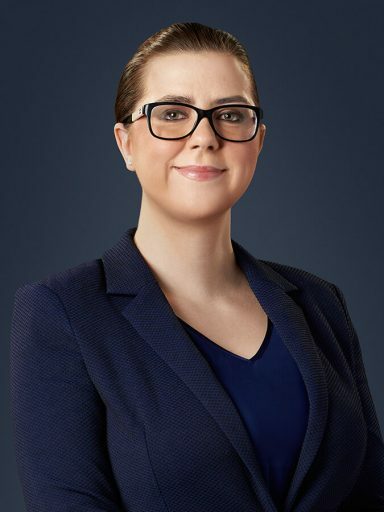 Samara has over ten years’ experience working in the plaintiff personal injury field. 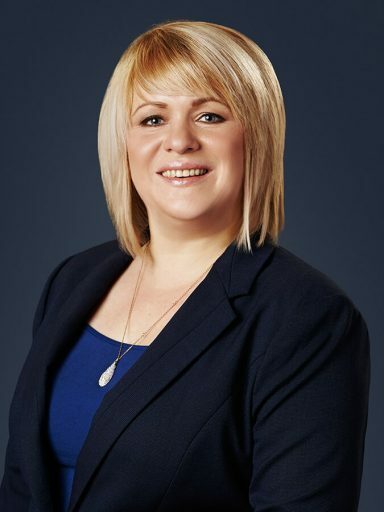 As office manager at Mazin & Associates PC, Personal Injury Lawyers, she takes very seriously the efficacy and efficiency of office resource administration, and servicing the firm’s clients with the utmost professionalism and care. 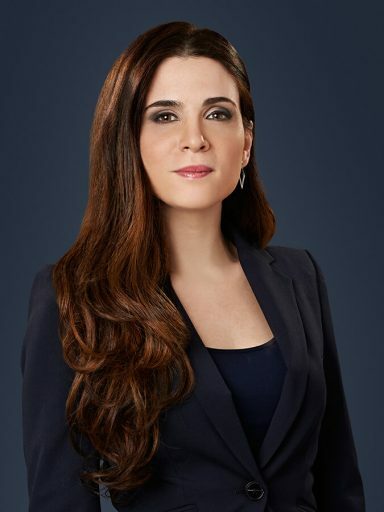 Olga Kaliada graduated with honours from the Law Clerk Program at Seneca College in 2005. She has been working with Gary Mazin since 2006 as an integral part of his Accident Benefits team. Olga enjoys helping the personal injury lawyers at the firm achieve the best result for our clients. Whether someone is injured from a car accident or another serious injury, Olga ensures they get all the help possibly available. 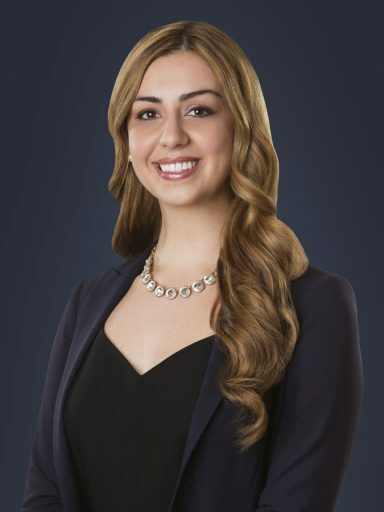 Melanie is a law clerk who began working with Mazin & Associates PC, Personal Injury Lawyers in 2014. Melanie graduated from Wilfrid Laurier University with an Honours Bachelor of Arts in Global Studies and Political Science in 2012. Melanie focuses on torts, including helping car accident lawyers achieve maximum compensation for their injuries.